A guru or master is the one who reveals to you the secret that is hidden within the cave of your own heart. Through his teachings and guidance he opens your eyes to the reality concerning your existence and unites you with your real Self. He frees you from the three fetters of egoism, delusion and binding actions. Having found himself a way ouf of the limitations of human life, he knows how to bring you the true knowledge that is liberating in itself. In the absence of centralized authority, the gurus played a significant role in preserving the age old traditions of Hinduism and bringing together its diverse streams into a cohesive and meaningful repository of religious knowledge using which people would be able to free themselves from the bonds of life. A great deal of what we know today as Hinduism comes to us from the selfless work of these untiring souls who preferred obscurity and austerities instead of fame and comfort in order to do the work of God in their capacity as the recipients and storehouses of divine knowledge. India has been blessed with many of these great souls who contributed richly to Hinduism and brought spiritual solace to millions of souls. There were also many, who were not born in India but were attracted it by its spiritual magnetism and made it their spiritual homeland. If Hinduism is alive and vibrant today, it is mainly because of the contribution made by these venerable souls. Through their writings and speeches and by the example of their own lives and activities they inspired millions of people showed them the path to Self Realization. 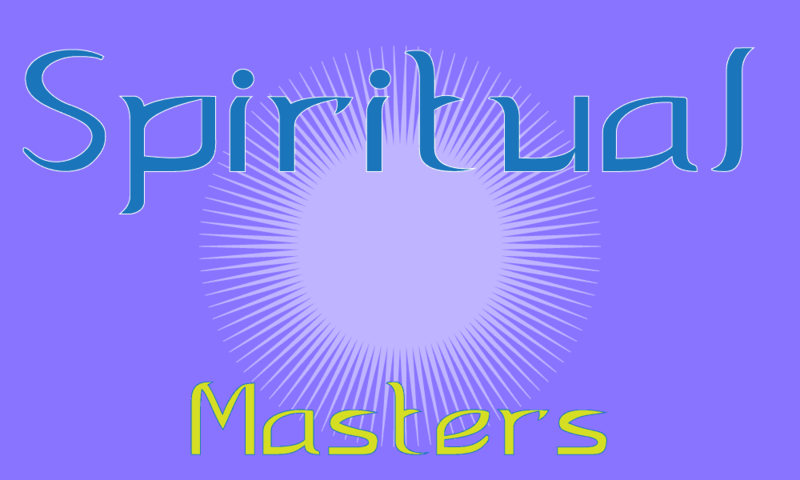 These are great souls, born with a purpose and still active in our earth consciousness, even after their passing away, through their thoughts, memories and deeds, shaping the spiritual destiny of mankind and preparing the world for the future divine man. The present day Hindus are indebted to these great souls, without whom Hinduism would have met the same fate as the religions of ancient Egypt, Greece, Babylon, Iran , Rome and the two Americas.